Our partnership with The Climate Museum began in 2014, before it existed as a legal entity*, when the museum’s director, Miranda Massie, took Ed Maibach’s graduate seminar in climate change communication via distance education. After the course, Miranda asked Ed to serve on the museum’s Advisory Council, a role he continues to play. 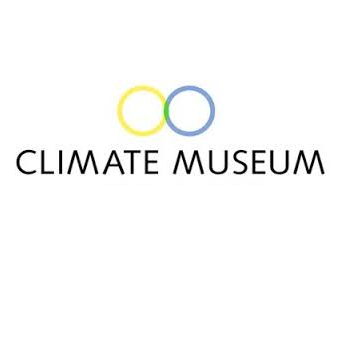 Click here to visit the Climate Museum's website. * The museum still exists only as a legal entity, because it has not yet been built, although it is planning its inaugural programming efforts that will launch in temporary space in 2017.